On CoreNetworkZ, we have discussed many connectivity issues. One of the many common solutions found in different tutorials is the reinstallation of the TCP/IP suite. So, we decide to write a supporting article to cover this area. Uninstalling TCP/IP on your computer is another supporting article for our major network troubleshooting guides. 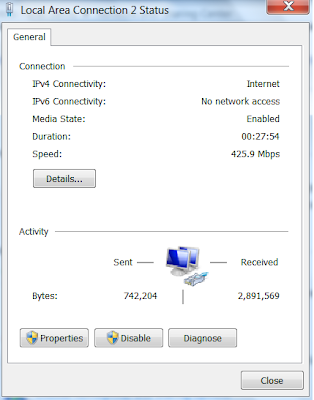 Before going to the steps to uninstall TCP/IP protocol, we should understand what is TCP/IP. 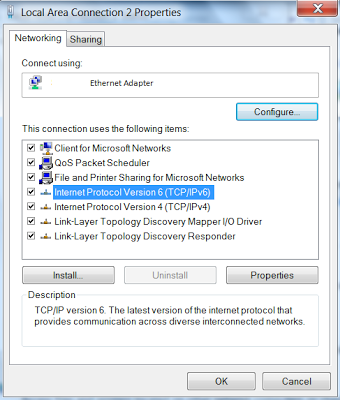 In many networking issues, we need to uninstall and reinstall TCP/IP protocol on our computer. To do this, I suggest you follow the instructions provided below. It is important to know that you have to log in to the Windows Administrative account to perform the steps. Uninstall TCP/IP: Click on Uninstall button to uninstall TCP/IP protocol on your computer. After this, you should reboot your computer. Install TCP/IP: Click on the install button to do this. Do not forget to reboot your computer after completing the steps. Once your PC is rebooted, a fresh TCP/IP suite will be completely installed. Just like uninstalling TCP/IP Protocol on a Windows computer, the following link explains steps to reset Winsock on your computer. In many adapter related issues, we may need to uninstall and reinstall TCP/IP protocol on our computer. Just like this step, one another important step is to delete temp files on our computer. To learn how to do this, follow the link below. In some cases, right after uninstalling TCP/IP protocol we may need to update the adapter driver on your computer. To learn how to do this, follow the steps provided in the link below. I regular face these problems of "Requested Time Out", "Destination host / net unreachable" Can't understand where is the problem. I tried to follow this process of uninstalling and installing of tcp/ ip protocol. But, in my laptop, first I could not find LAN. We have a wireless network connected. When i saw the properties of WAN, the TCP/IP Protocol is already uninstalled. On clicking install button, there are three options client, service and protocol. Do I have to choose the protocol option? Would this process will stop the problem we are facing? Yes, you must select protocol to complete the process. To check other solutions for the issues you are facing, visit the links below. I cannot uninstall TCP/IP because it is greyed out. The button cannot be clicked. Is it because it isn't installed? or? Are you on Windows administrative profile?